As I make my end-of-year lists of my favorite songs and albums, I scan other music websites to see what all I missed in 2013. I’ve always been pretty good about keeping up with the hype and updates from the music blogosphere, but every now and then I’ll come across a record that I never knew existed and hear about how great it is. 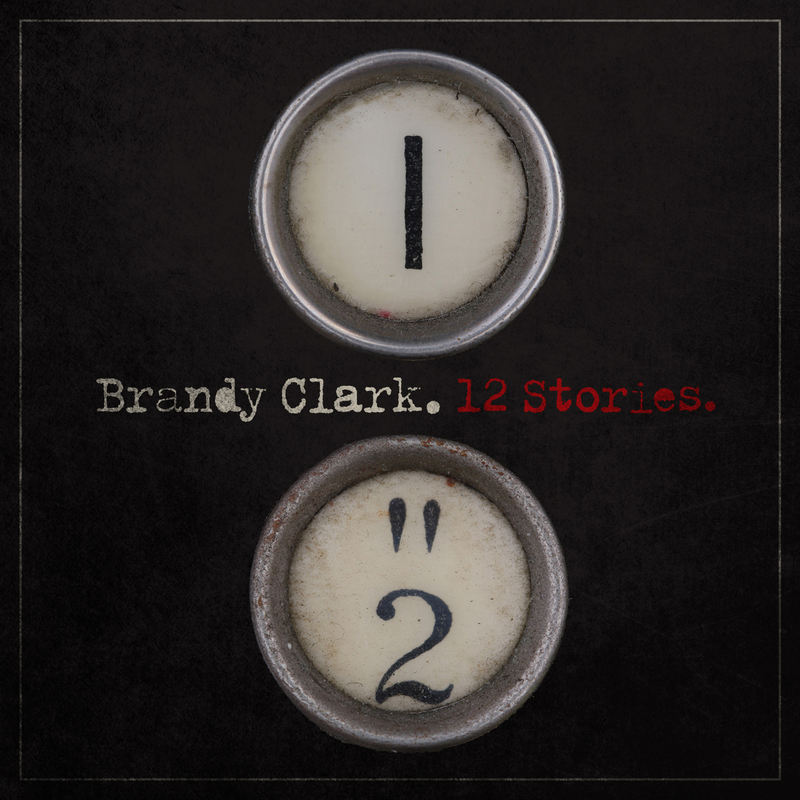 Brandy Clark’s “12 Stories” is one of those albums. This is a country album for the singer-songwriter enthusiast, which means it has some of 2013’s best written songs, and no other country album this year has better lyrics or storytelling. The production is minimal and unassuming on most tracks, which are rare qualities that you don’t find on most popular country records. I’ve always liked my country music in the style of Gram Parsons and Ryan Adams, and 12 Stories fits right in. Kacey Musgraves’s Same Trailer Different Park is the other big country album of 2013 that has gained critical praise from non-country listeners (including myself), and these two albums are comparable in that both albums are written by smart women who know how to tell a good story with black humor and vivid imagery. But where Musgraves is younger and more freewheelin’, Clark is older and wearier. Both women released their debuts in 2013, which means that country music has a bright future. It’s easy to hate on mainstream country music, a genre littered with overproduced songs about trucks full of beer and horny Jesus-loving southern guys (and gals). But of course, there are always exceptions to the stereotypes of any music genre. 24-year-old Kacey Musgraves is that exception to country music. Her debut album Same Trailer Different Park was released earlier this year, and it’s so well crafted that any country hater could like this record. Musgraves sounds a lot like Taylor Swift, but instead of singing about boys she sings about cheating, smoking pot and small town boredom, and that’s all just in one song. 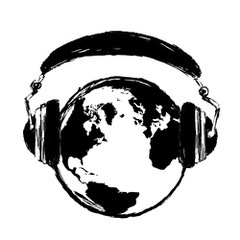 This is a songwriter’s album, and the strong lyrics married with simple production will remind many people of Ryan Adams and other great country artists that appeal to non-country fans. So is Kacey Musgraves the female Ryan Adams, or is she the Taylor Swift that you secretly wish that Taylor Swift was? Either way, give Same Trailer Different Park a spin.